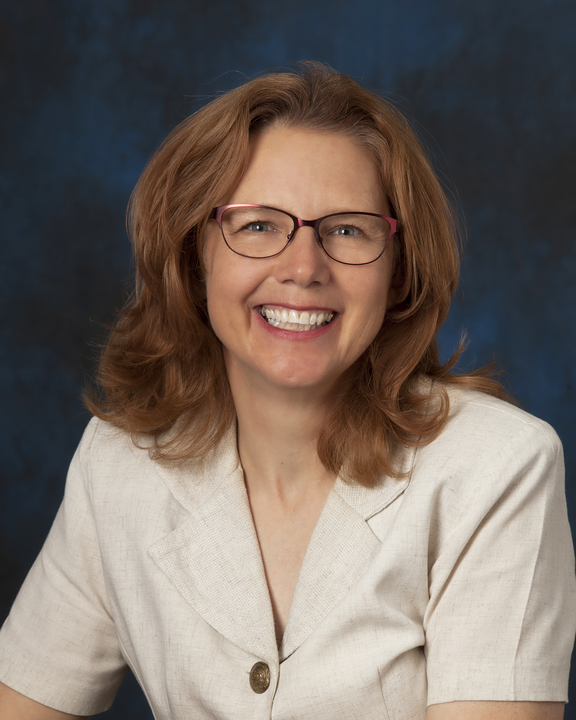 As an Independent Optometrist in Silver City, Dr. Rhonda K. Van Dran strives to bring the best optical service to the community a small office can provide. Dr. Van Dran earned her B.S. from the University of Western New Mexico (1988) and her O.D. from Pacific University College of Optometry in Oregon (1992). She is licensed to practice in New Mexico and Colorado. Dr. Van Dran is an active member of the Silver City community. She was involved with the local Pop Warner Football Organization, SW Youth Football, Friends of the NRA, and the local Silver Shooters Kid’s 4H shooting club. Dr. Van Dran and her family are also active members of their church where she has assisted in teaching Sunday School for the elementary school age class.